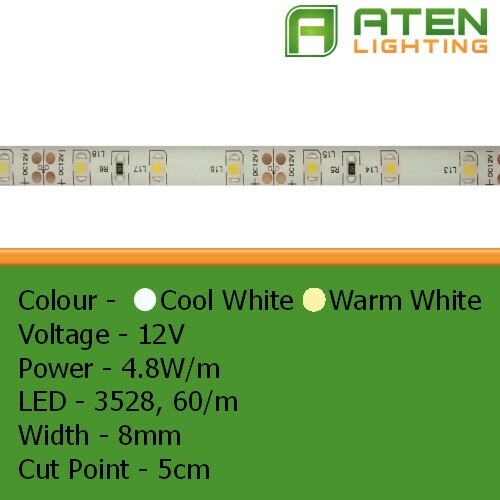 High quality small LED flexible strip. 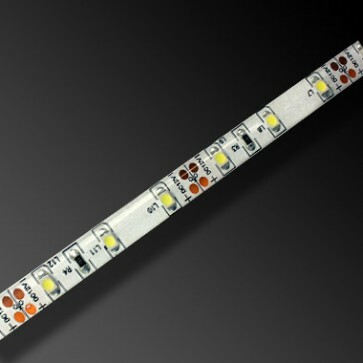 Waterproof to IP54 with 3M self adhesive tape to the rear, please ensure that water does not pool onto the LED strip. 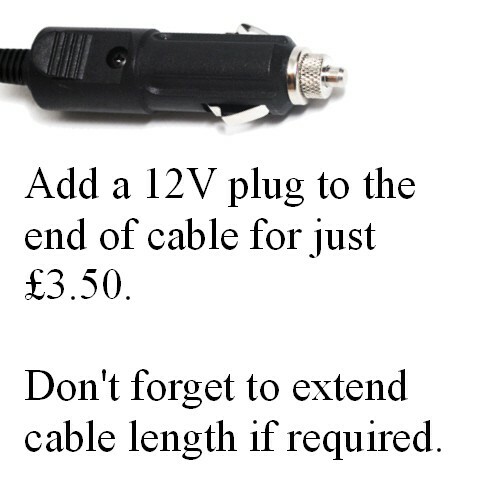 There are 60 LEDs per metre with cut points every 5cm.